IVORYTON — Summer’s back and so is the Ivoryton Farmers’ Market. The Ivoryton Green will be bustling with vendors showcasing Connecticut-Grown produce and prepared foods. Local artisans and crafters will be displaying their latest creations and area musicians will be performing, live. 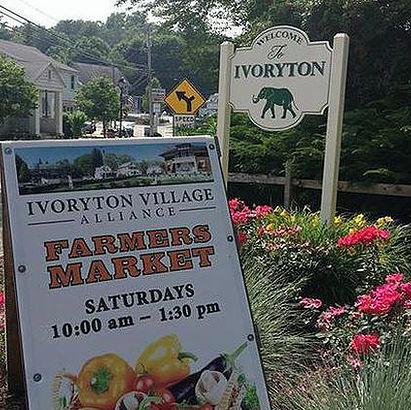 Brought to you by the Ivoryton Village Alliance, the market is open Saturdays from 10 a.m. to 1:30 p.m. and runs weekly from June 16, through Sept.29. Everyone is invited to visit our village, shop the market and enjoy the free, live entertainment.